Turns out CD Projekt Red was waiting for the kerfuffle of April Fool’s Day to blow over to announce that they’d be opening a new merchandise store in the next upcoming weeks. We’ve been waiting for #AprilFools to be over to share this good news with you — we’re opening CD PROJEKT RED Store in the following weeks! Keep your eyes open for updates! 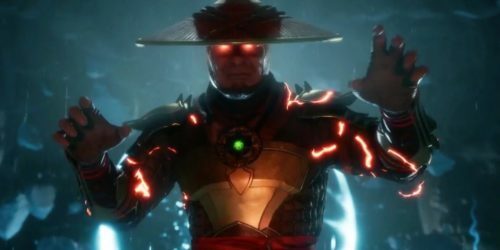 It’s been a big year so far for the company, who recently announced that they’d be coming to this year’s E3 and that it would be “the most important ever”. 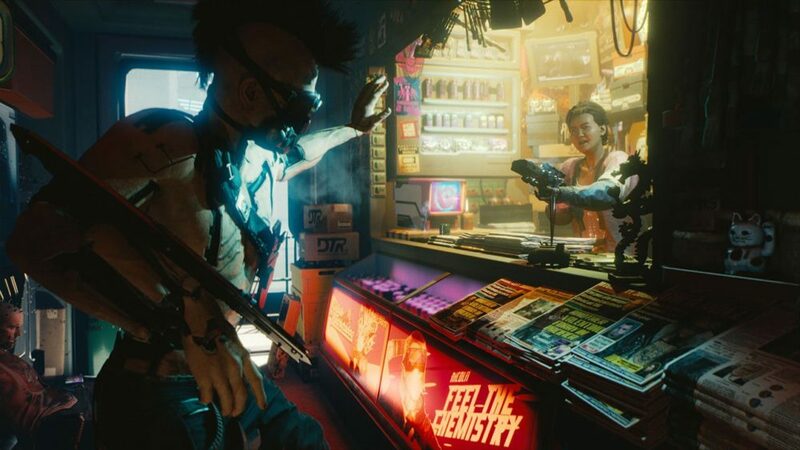 Now is a perfect time to open a store, as the studio that skirted bankruptcy a couple of times is long established and as the hyper builds around the release of Cyberpunk 2077. 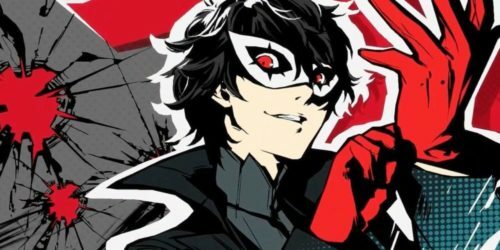 They’re launching an absolutely massive campaign for the game that’ll span across North America and Europe. With the game’s striking visual style, something The Witcher is also well known for, we can hopefully expect some interesting merch. There’s no date to speak of right now, but the Twitter announcement makes it clear that we’ll find out soon.